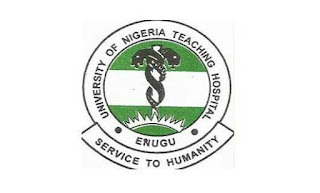 University Of Nigeria Teaching Hospital (UNTH) Post Basic Peri Operative Nursing School Admission Form, Requirements, Application Guidelines, Entrance Examination / Interview Dates for 2019/2020 Academic Session. 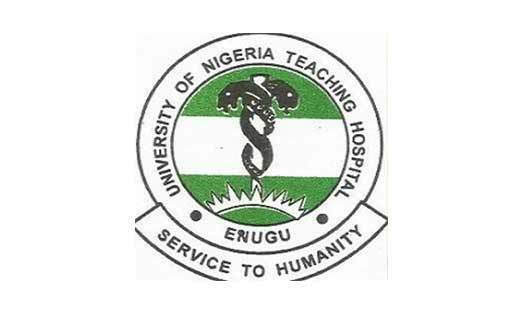 Applications are invited from suitably qualified candidates for admission into the University Of Nigeria Teaching Hospital (UNTH) Post Basic Peri Operative Nursing School programme for the 2019/2020 academic session. Online Sales of Admission forms commenced on 7th January, 2019.